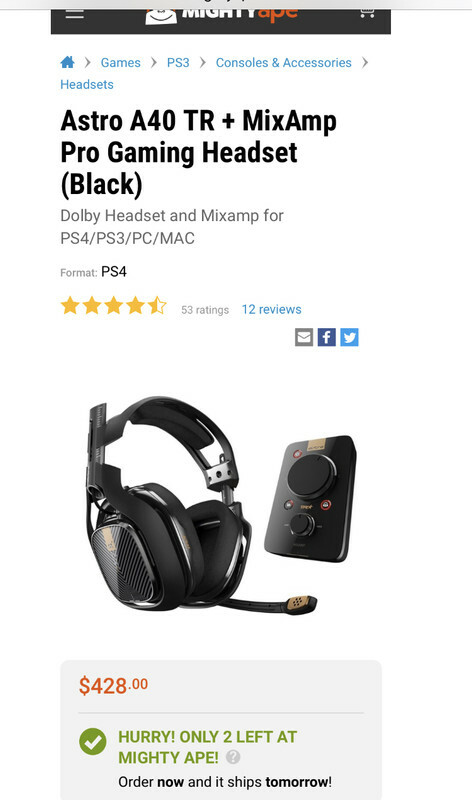 Hey all, I'm looking into getting a new headset. What are y'all using? Apply For Your Driver's Licence Here!